Barcelona will welcome Manchester United to the Camp Nou on Tuesday in the second leg of their Champions League quarter-final. 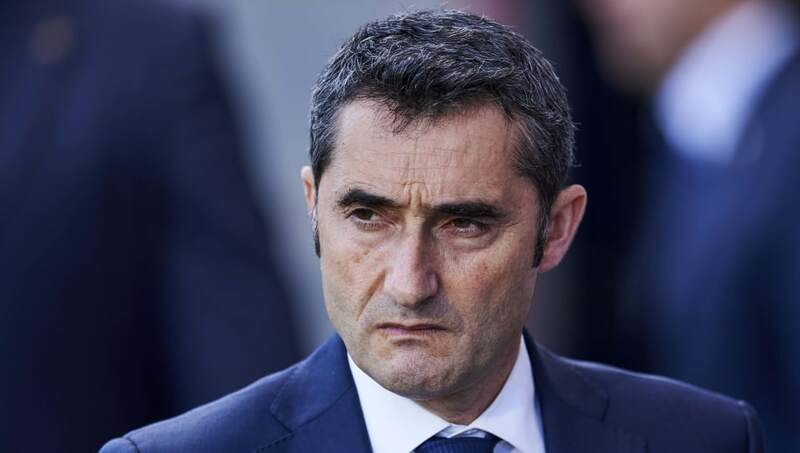 Ernesto Valverde's men picked up a vital 1-0 win in the first leg at Old Trafford, and should be well-rested after most of their star players were rested for Saturday's 0-0 draw with Huesca. Here's how they could line up on Tuesday. 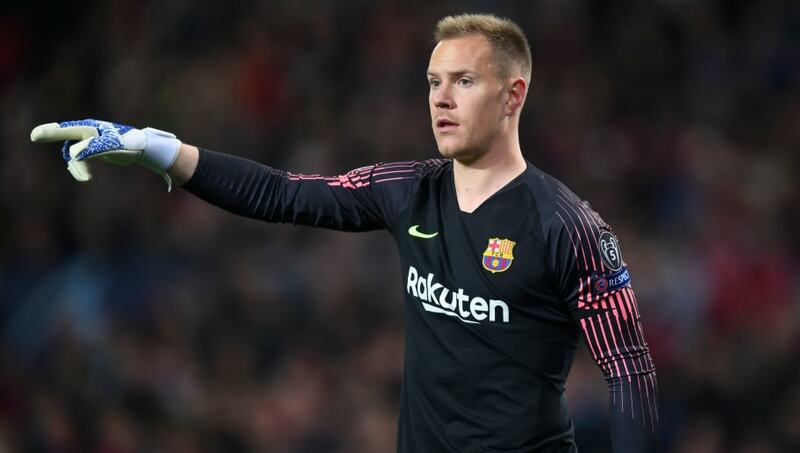 Marc-Andre ter Stegen (GK) - The German was the only man to retain his place in the starting lineup on Saturday, and will keep his spot between the posts once again. Nelson Semedo (RB) - Semedo could be vital in Barcelona's hopes of dealing with United's pace in wide areas. Gerard Pique (CB) - The former United man enjoyed an impressive showing against his former side in the first leg, and will certainly be looking for a repeat performance on Tuesday. Clement Lenglet (CB) - Lenglet's form this season has earned him a permanent place in Valverde's lineup and, with Samuel Umtiti starting at the weekend, expect Lenglet to return. Jordi Alba (LB) - Alba had a 20 minute run-out on Saturday, so will be fighting fit for the visit of United. 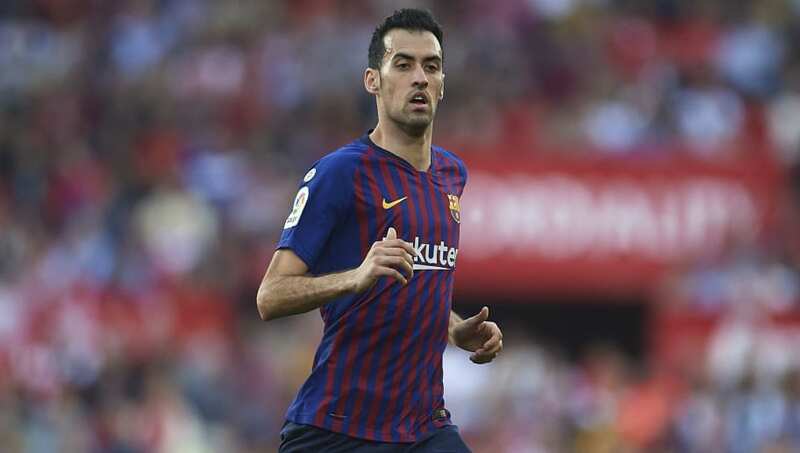 Sergio Busquets (DM) - The Spaniard impressed in the first leg, using his unique blend of creativity and defending to keep United at bay. Ivan Rakitic (CM) - Rakitic missed Saturday's game with an illness, but likely would have sat out anyway. Barcelona will be praying for him to recover in time. Arthur (CM) - Arthur was another of those to be dropped to the bench on Saturday, so will be well rested for this crucial quarter final encounter. Lionel Messi (RW) - Valverde paid the price for dropping Messi completely on Saturday, but the Argentine will certainly be relishing the chance of playing a starring role once again on Tuesday. Luis Suarez (ST) - Like Messi, Suarez did not feature at all on Saturday, so the Uruguay international will be ready for a tough test against United. Ousmane Dembele (LW) - He's back. He's finally back. 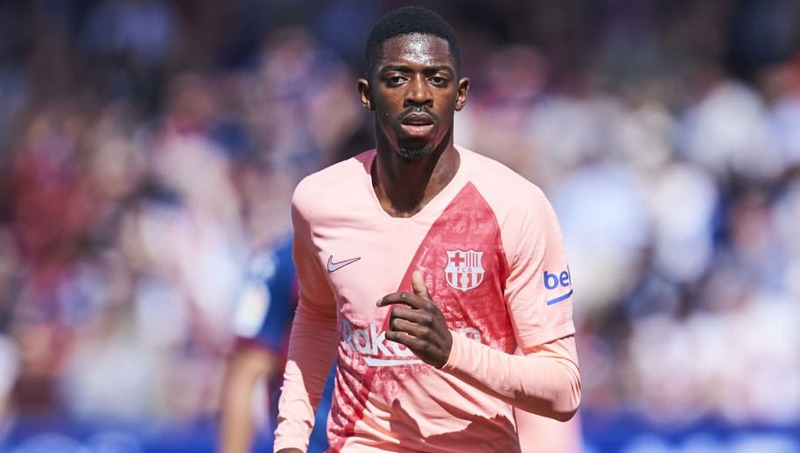 Dembele was given almost 70 minutes against Huesca to prove he had recovered from his thigh injury, and he certainly proved it. With Philippe Coutinho out of form, expect Dembele to retain his place in the lineup.